In spring of 1639 Rowley was originally settled as a plantation by Reverend Ezekiel Rogers, who had arrived from England on the ship John of London with approximately twenty families. The following spring, on September 4, 1639, the town was incorporated, and included portions of modern-day Byfield, Groveland, Georgetown, and Haverhill. The town was named after Rowley, East Riding of Yorkshire, where Rogers had served as pastor for twenty years before his suspension due to non-conformist Puritan beliefs. 1643 and 1645 saw the construction of a fulling mill and grist mill, respectively. The town became known for its hemp and flax cloth, as well as cotton. In 1642, a keystone arch bridge and a dam were built on the Mill River for the fulling mill, the first such in the colonies. In 1669, a sawmill was established in town and is still in business today. At the start of the 20th century, the town had a booming shoe industry, as well as successful boat building businesses. Many colonial homes line Rowley’s streets, mixed in with a variety of architectural styles from all throughout American history. The town common (historically called the training place), is surrounded by many simple yet graceful old homes. It was at the training place where Benedict Arnold’s expedition to Quebec encamped in 1775, during the American Revolution. 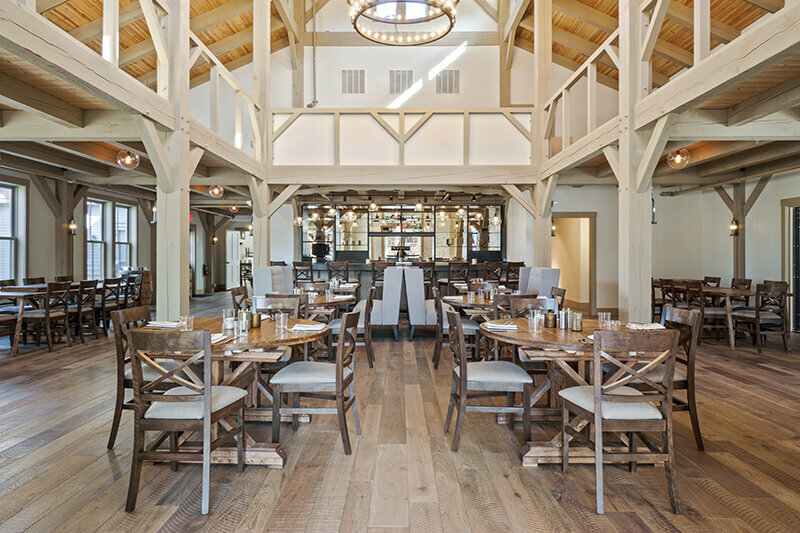 Established in 1910, the estate encompasses more than 2,100 acres in scenic Ipswich, Massachusetts. In 1928, Chicago industrialist Richard T. Crane, Jr. crowned the estate with a grand 59-room, Stuart-style mansion, designed by the world-renowned architect David Adler. 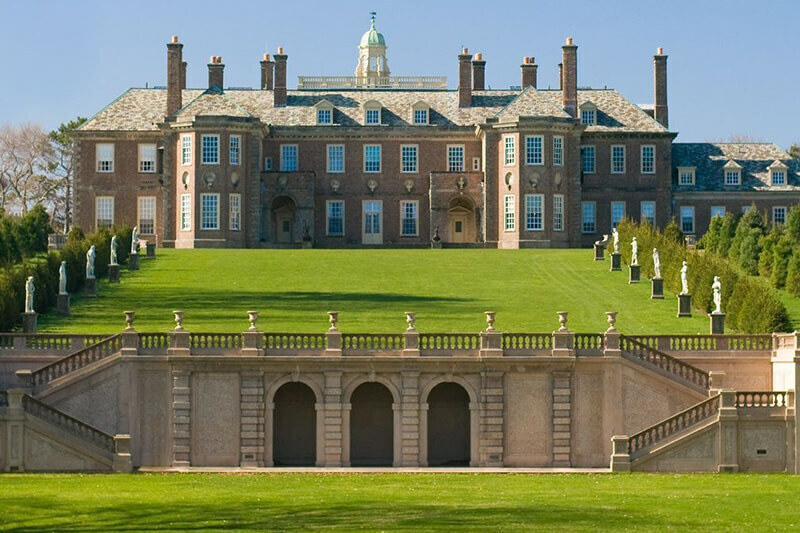 Nearly 100 years later, the Crane Estate plays a vital role in the local community and beyond as a place for year-round recreation, historic house tours, weddings, corporate and private parties, an annual art show, summer concerts, lectures, movie filming, a popular summer camp, and public volunteer opportunities. 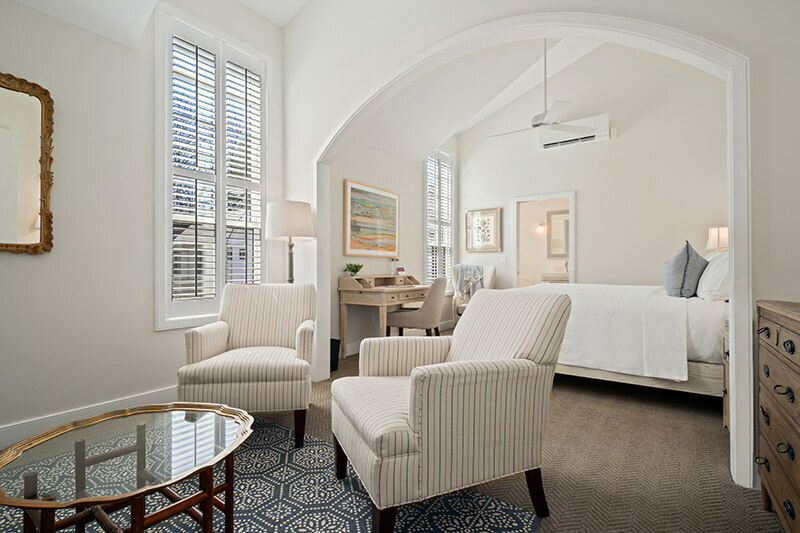 The Estate is made up of three properties: Castle Hill, a National Historic Landmark that is the home of The Great House, a spectacular venue for weddings and corporate events, guided tours, and programs. Crane Beach, a popular public beach and summer destination; and the Crane Wildlife Refuge, a natural treasure boasting many rare plant and animal species. The grounds surrounding the Crane Estate offer four miles of trails and roads as well as moderate hiking trails. It’s also a link in the Bay Circuit Trail. 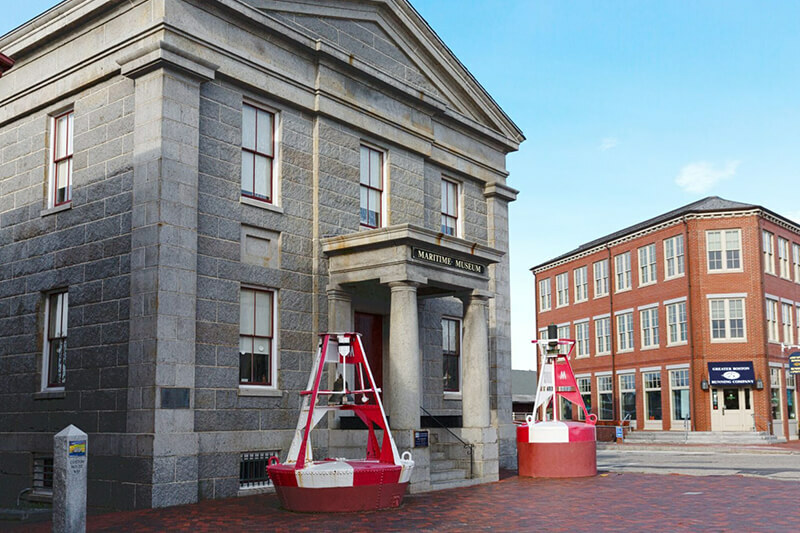 Discover the abundant and interesting maritime heritage of Newburyport, MA (the eastern seacoast’s first major commercial port) and the Merrimack River Valley. See our unique collection of maritime art, model clipper ships, displays of famous shipwrecks, the history of the Coast Guard, and more! 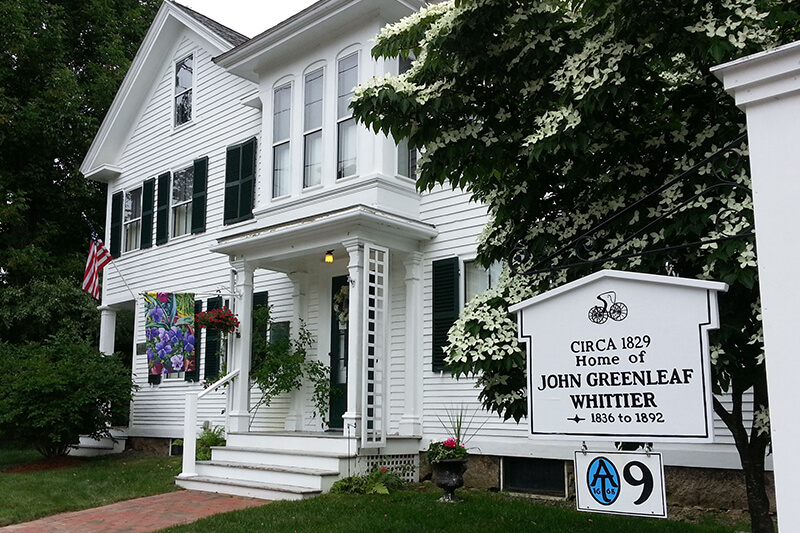 From 1836 until his death in 1892, John Greenleaf Whittier lived and wrote most of his poetry and prose in this Amesbury, MA home. 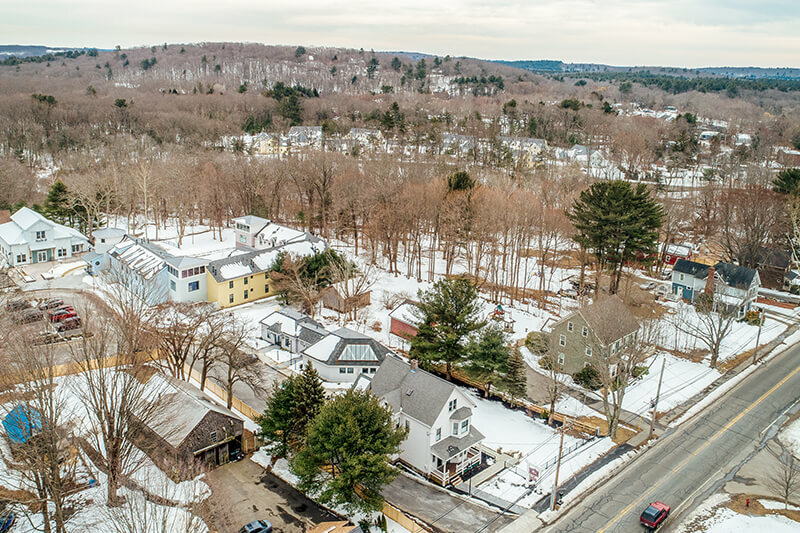 Built circa 1829, this classic New England farmhouse retains the decor and structure of the home as Whittier and his family knew it during the mid- and late 1800s. While it serves as a National Historic Landmark and tribute to the Quaker poet and the anti-slavery champion who made outstanding contributions to the life and literature of this country, it also plays an important role in the region’s contemporary literary scene, attracting writers from Greater Boston and beyond. 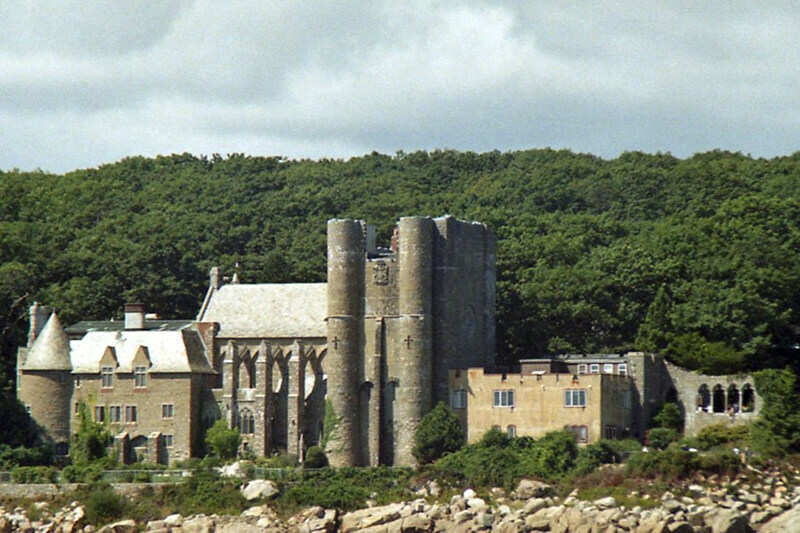 Hammond Castle is located on the Atlantic coast in the Magnolia area of Gloucester, Massachusetts. The castle, which was constructed between 1926 and 1929, and was the home and laboratory of John Hays Hammond, Jr. He was an inventor who was a pioneer in the study of remote control and held over four hundred patents. The building is composed of modern and 15th-, 16th-, and 18th-century architectural elements and sits on a rocky cliff overlooking Gloucester Harbor. Visitors are welcome to explore the many rooms of the castle with its medieval architecture and artifacts, as well as enjoy the beauty of the castle grounds and view of the Atlantic shore line. Hammond Castle Museum is open to the public from May through September. Located along the northeast coast of Massachusetts, Parker River National Wildlife Refuge was established in 1941 to provide feeding, resting, and nesting habitat for migratory birds. 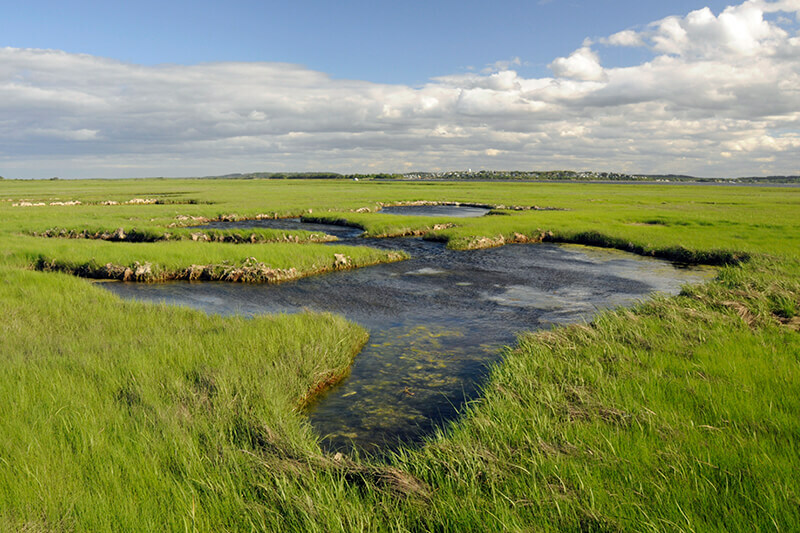 Most commonly associated with Plum Island – a barrier beach island – the refuge is comprised of more than 47,00 acres of diverse habitats including sandy beach and dune, cranberry bog, maritime forest and shrub land, and freshwater marsh. The most abundant habitat on the refuge is its 3,000+ acres of salt marsh, one of the most productive ecosystems in nature. 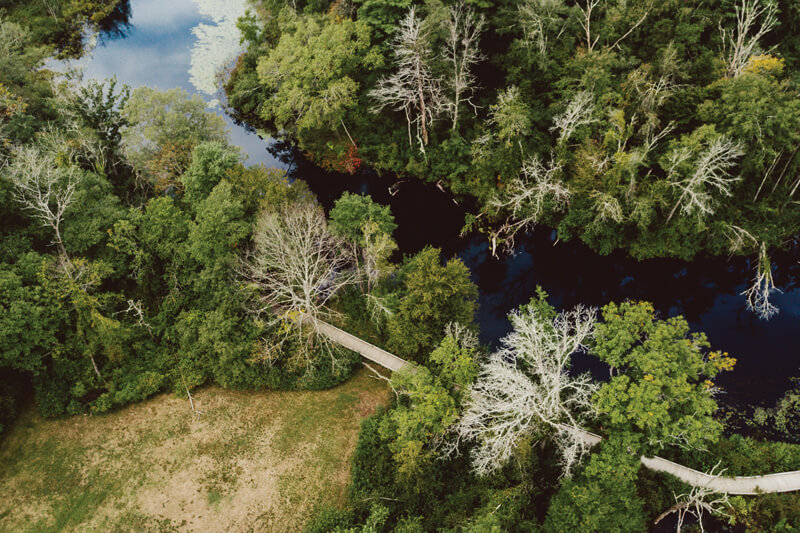 Parker River provides pristine coastal habitat for over 300 species of resident and migratory birds, as well as a large variety of mammals, insects, fish, reptiles and amphibians. The refuge also provides critical habitat for the federally threatened piping plover. Website | The refuge headquarters and visitor’s center is located at 6 Plum Island Turnpike, Newburyport, MA, 01950. Phone: (978) 465-5753.